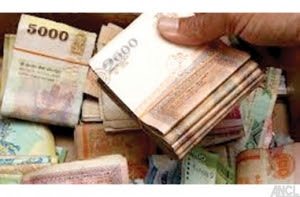 The Sri Lankan economy grew by 6.4 % in the first quarter of 2015, equaling that of the previous quarter. Manufacturing was up 6.5%, the service sector was up 7.5%, while agriculture barely registered any growth. But the overall numbers should be good news for investors despite growing concern about possible political instability. Ever since the presidential election last January when Maithripala Sirisena won the election, thereby ousting long-time president Mahinda Rajapaksa, Sirisena has not enjoyed a majority government in parliament and is therefore unable to pass any reform legislation. 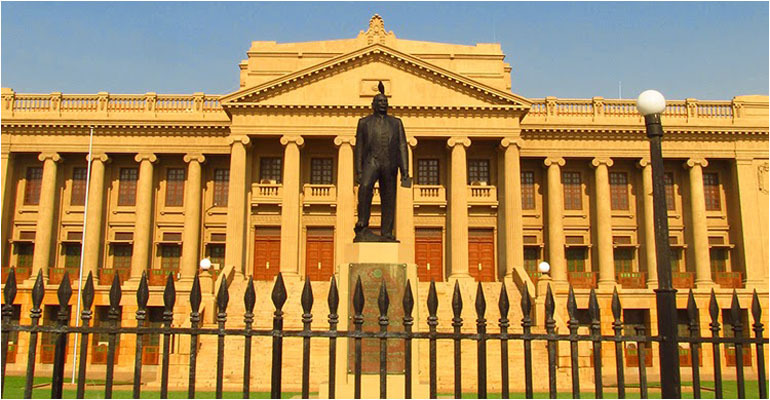 In fact, Prime Minister Ranil Wickremesinghe faces a no confidence vote in the next few days which, if successful, would mean immediate elections. This uncertainty has taken a toll on the markets, and the benchmark index Sri Lanka Colombo Stock Exchange All Share Index CSEALL is down nearly 3.5% YTD. 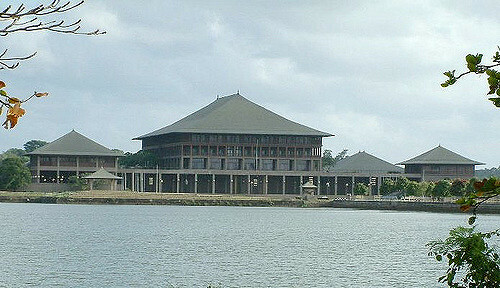 In a recent interview with CNBC, Sri Lankan Finance Minister Ravi Karunanayake, when asked whether the no confidence vote was an indication that the population was tired of the stagnant economy said, “Considering the fact that the economy we inherited is public debt driven, corrupted and without a focus, it is the incumbent president and the prime minister who have given Sri Lanka a new lease of life."